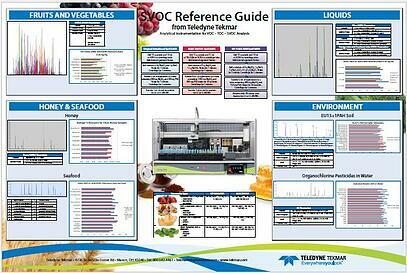 Use these reference guides to hang in your laboratory and refer to when you need to quickly access the information. Just complete the information at the bottom of this page and we will mail the reference guide to you. A handy reference guide for method building for VOC Purge & Trap and Headspace EPA and Non-Traditional Methods. 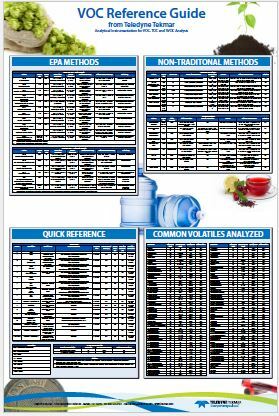 Data on common Volatiles analyzed and a quick reference for trap choices, sample sizes and common dilutions. A quick and easy reference guide to the QuEChERS extraction work flow with optimized parameters. Automation solutions to traditional, non-traditional, and environmental extractions.